Make sure to thank a veteran today for all that they have done and all the active military for all that they do today. Although this day started out as Armistice Day as a way to remember those from World War I, over time a law was passed to make this day Veterans Day as a way to honor all veterans. So be sure to thank those who have risked their lives and honor those who lost their lives for this country. 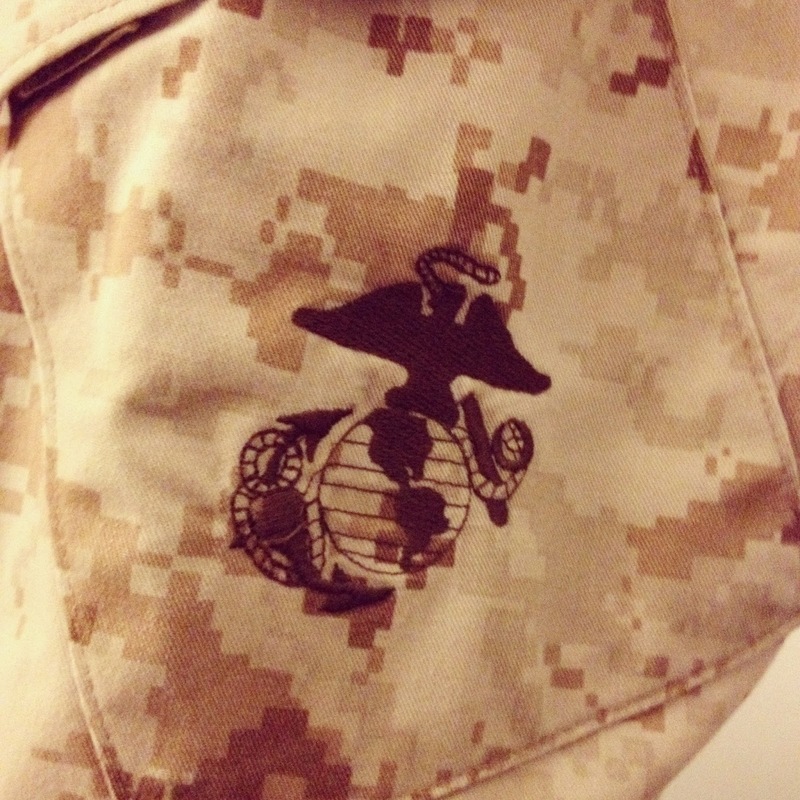 Oh and Happy Birthday [yesterday] Marines!